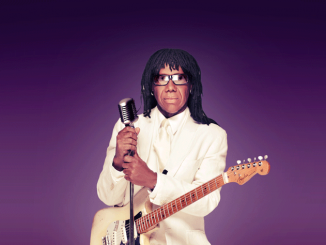 Nile Rodgers’ has revealed how his cancer battles in 2010 and 2017 motivated him to do more collaborations and live shows. 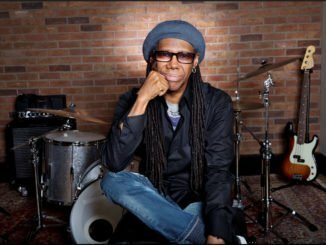 The 66-year-old star – whose latest album ‘It’s About Time’ saw Chic team up with the likes of Sir Elton John and Lady Gaga – was been diagnosed with the disease in 2010 and 2017, which he overcame both times. In 2019, he’ll be releasing the follow-up to his latest record which will feature tracks with artists such as Bruno Mars, Jorja Smith and Led Zeppelin’s Robert Plant. Nile admitted the upcoming collection is essentially the second half of a double LP, but he chose to release them separately because of the way audiences are changing. 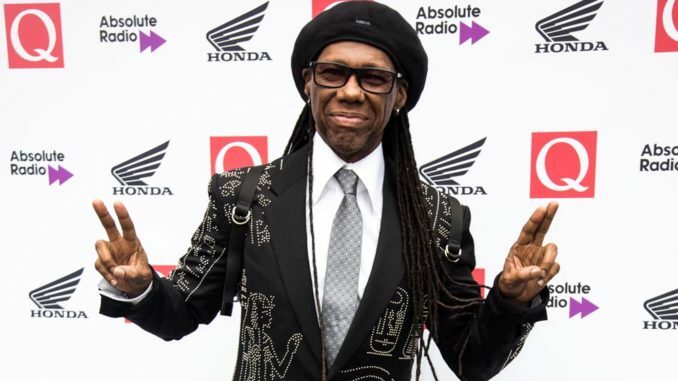 Nile also revealed his hopes that the new albums will change the public’s perception of him being a disco and dance producer. He added: “I put people in this record that normally don’t seem to go together like Hailee Steinfeld singing with Chic?